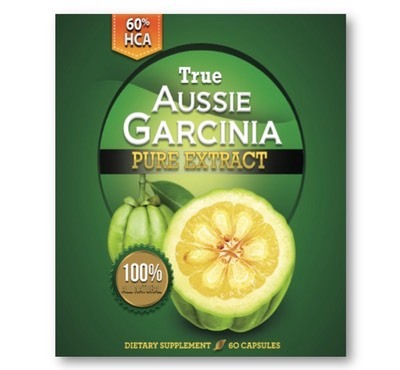 True Aussie Garcinia is specifically formulated to support the metabolism of carbohydrates, fats and protein. It contains iodine, which is important for the normal functioning of the thyroid gland as it is an essential nutrient required for the synthesis of thyroid hormones. Thyroid hormones are necessary for basal metabolic rate, cellular metabolism and growth and development. True Aussie Garcinia may assist in the maintenance of normal healthy blood sugar balance and glycaemic controls in healthy individuals. True Aussie Garcinia contains nutrients that play important roles in the proper functioning of the immune system, supports healthy brain function and aid in the maintenance of general wellbeing. Adults, take 2 capsules before meals with a large glass of water, or as directed by your healthcare professional.